Racer started at Bondurant School in 1991. Darren Law is heading west to a new challenge, joining the management group of Flying Lizard Motorsports in Sonoma, California. 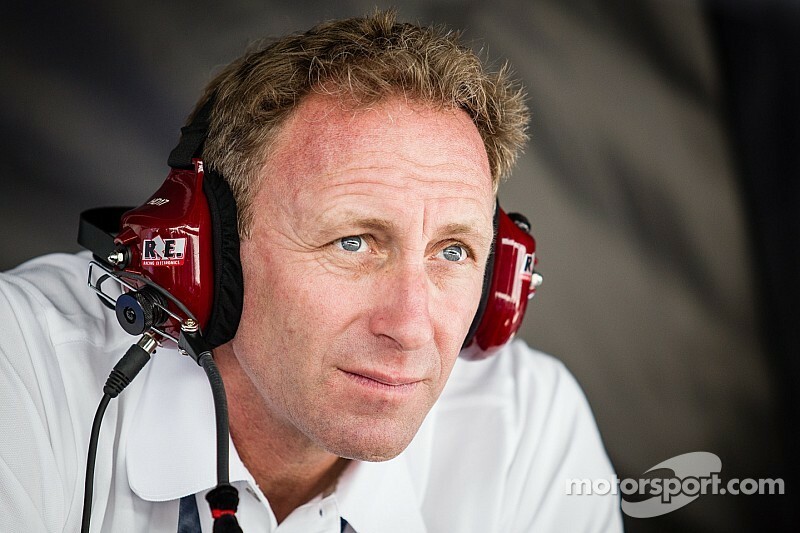 Currently chief operations officer at the Bob Bondurant School of High Performance Driving in Phoenix, Law will become program manager of the championship sports-car team on Nov. 24. "The Bondurant School has been a huge part of my life in many aspects, from driver training to business management," he said. "I started at Bondurant in '91 as an instructor, worked in that capacity from '91 through '97, then left to drive professionally. The training paid off when I won the Grand-Am GT championship in 2001 and the Rolex 24 At Daytona – overall – in 2009. In 2011, I came back to the school in a management role and my time as COO has been a great learning experience." The post will be a personal homecoming, too: Law was a Flying Lizard driver from the team's first season in 2004 through 2012. 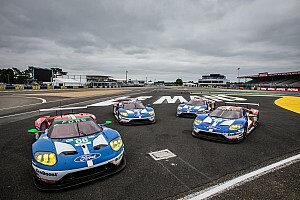 His second-place finish in the 2004 American Le Mans Series GT championship signaled a strong future for the rookie team, which went on to win six ALMS team and driver class titles. Law returns with track and management expertise he believes will be an asset for the team's drivers. "I will be involved in team management and operations, and in managing manufacturer, partner, sponsor and customer relationships. 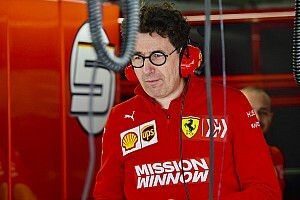 I'll also be coaching and working on development of our team drivers," he explained. "My management and operations experience will be a help to the business side of the team and my driving background will be extremely beneficial on the racing side. 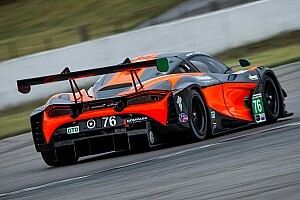 Having driven professionally for a decade and a half and also coming from a driver instructor background, I can give the program a unique perspective that will help up-and-coming new drivers with every aspect of racing, from data to car setup to understanding how to prepare and deal with the challenging situations during a race weekend." Bondurant School founder and modern-day racing legend Bob Bondurant noted, "From instructor to driver to talented leader, the Bondurant School has long benefited from Darren's wisdom. We were happy to see the years of refinement at Bondurant paid off when Darren won the GT championship and then Daytona. And we were thrilled when he returned in 2011 to take on the role of COO and pass on his professional racing knowledge to the entire team. "I think this is a great move for Darren. He has always done a fantastic job for me and the school, and we will continue to work together in the racing community. The team at Bondurant wishes Darren the best of luck!" James Radigan will replace Law as Bondurant's chief operating officer. In addition, Alan Rudolph, a 15-year Bondurant veteran and national karting champion best known for his dominance in shifter karts – from five SKUSA King of the Streets championships to his current Rotax Team USA membership – will assume the role of general manager.